Salt Lake City, UT – June 15, 2017 – BRAVEN Audio, widely recognized premium Bluetooth® audio brand, is proud to welcome Brent Ehrler, Professional Bass Angler as an ambassador to the brand. A Top Angler in Elite Series and Major League Fishing, Brent Ehrler has over a decade of professional angling experience and outdoor adventuring. Ehrler’s lifelong passion for both the outdoors and music inspired the brand partnership as BRAVEN continues to evolve their Outdoor Series of portable, rugged and ready-for-anything audio. 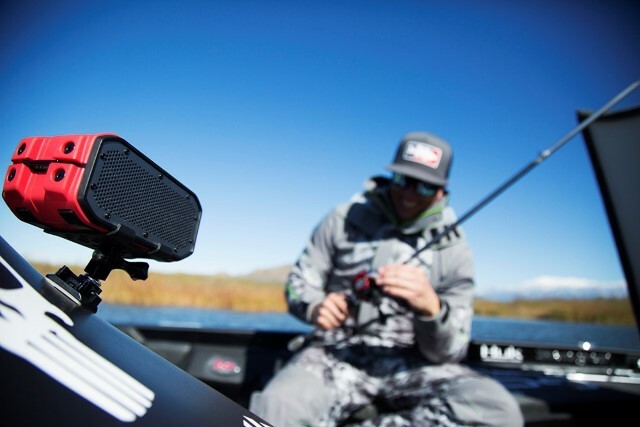 As part of the partnership, BRAVEN and Ehrler will be working alongside one another to support the outdoor and bass angling industries with truly durable audio solutions that offer immersive sound in every environment. Earlier this year, Brent took BRAVEN’s BRV-1M on multiple trips including local fishing destination, Lake Perris, and the speaker quickly became an essential in his travel and angling gear. More recently, Brent was influential in paving the way for BRAVEN’s first product launch at Tackle Warehouse with the BRV-1M. Ehrler will continue to put BRAVEN’s upcoming Outdoor Series of waterproof, Bluetooth® speakers to the test at the HUK Bassmaster Elite tournament at St. Lawrence River in July, earning his stamp of approval for adventure-ready audio. 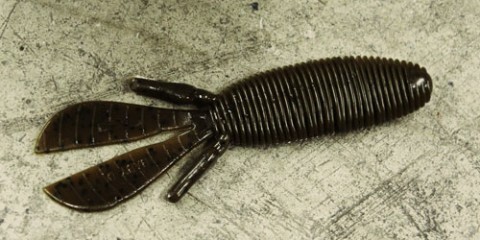 The BRV-1M is available for purchase online at Tackle Warehouse and BRAVEN. BRAVEN Audio will launch the READY Series, next generation of rugged outdoor Bluetooth® speakers, later this year. To learn more about Brent Ehrler and his story, visit his page on BRAVEN Audio. Listen Everywhere™. BRAVEN Audio is widely recognized for designing award-winning premium Bluetooth® audio solutions that deliver superior sound in any setting. Founded in 2011, BRAVEN’s dedication to craftsmanship and innovative engineering quickly transformed the brand into one of the fastest growing wireless audio brands in the industry with a diversified product line encompassing Outdoor, Active, and Premium centered audio solutions. For more information about BRAVEN Audio, please visit www.braven.com or connect with BRAVEN on Facebook at facebook.com/bravenproducts, Instagram @bravenproducts, and in action on YouTube via BRAVENproducts. 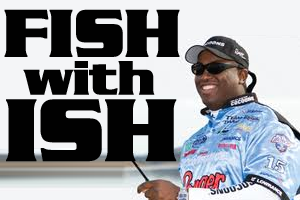 Brent Ehrler is a Professional Bass Angler from Newport Beach, CA. Brent has accumulated nine career wins and was awarded the Forest Wood Cup title in 2006. Brent’s first year efforts on the Bassmaster Elite Series earned him Rookie of the Year honors and a spot in the 2016 Bassmaster Classic. 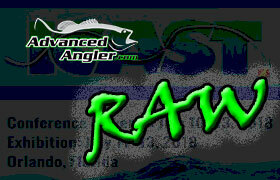 Ehrler is sponsored by many notable brands and major outdoor retailers. 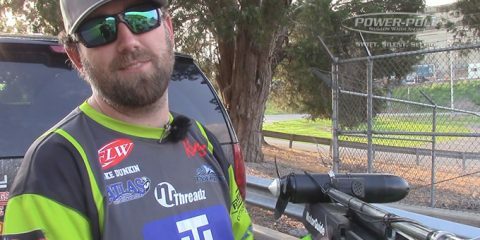 This year Brent led the prestigious Bassmaster Classic for two out of the three days and ended up in a very respectable 3rd Place. The 2017 Bassmaster Elite Series season will mark Brent’s thirteenth year as a Professional Bass Angler. 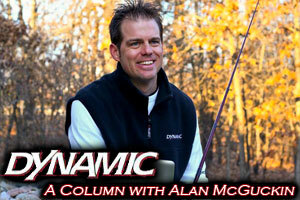 To stay up to date with his latest tournaments and trips, connect with Brent on Facebook and Instagram. Shaw Grigsby – Busy, But Loving It! Ish Monroe – What Off Season?